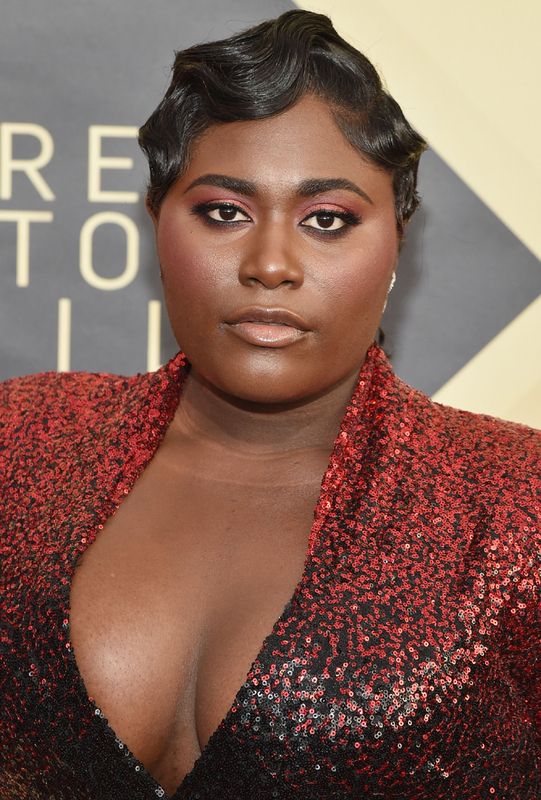 Here are the top three hair trends for winter 2018. The holiday season means office parties, family get togethers and social events of every size and dress code. Here, three hair trends to try with your festive ensembles. Short-haired ladies: This retro 'do can be achieved by raking a gel or cream through your hair and using a fine-toothed comb to create an "S" shape from root to ends. Have longer strands? A flatiron can create a similar bend. Just be sure to brush everything out afterward. 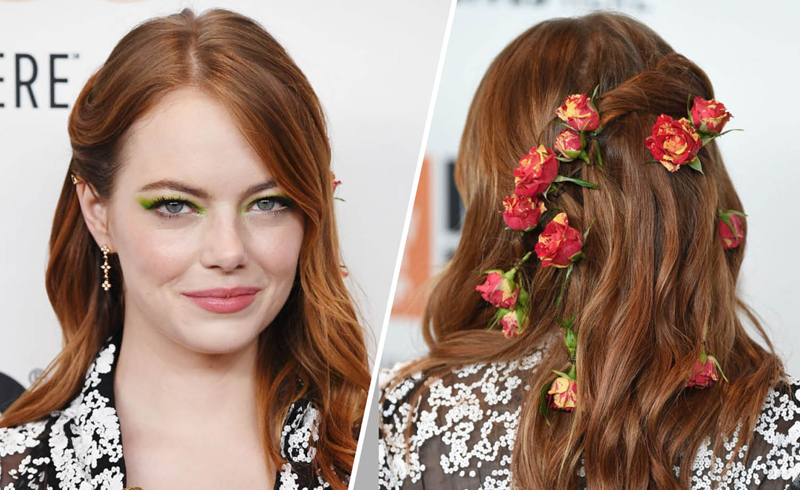 When barrettes and bobby pins feel bland and uninspiring, take a cue from Emma Stone and affix some fresh buds to your hair. Option to use real flowers like she did—or get some pre-adorned accessories (like we did). With a statement cut like this, you don’t really need much else. Wear it with a deep side part to boost volume at the roots and tuck one side behind your ear to show off your sparkly hoops.